Today is National Public Gardens Day! What a great opportunity to recognize those who work to create beautiful places we can all enjoy. To find a public garden, botanical garden or arboretum near you, visit this map maintained by the American Public Gardens Association. According to the National Public Gardens Association, a public garden is "an institution that maintains collections of plants for the purposes of public education and enjoyment, in addition to research, conservation, and higher learning. It must be open to the public and the garden's resources and accommodations must be made to all visitors. Public gardens are staffed by professionals trained in their given areas of expertise and maintain active plant records systems." National Public Gardens Day was created in 2008, by the American Public Gardens Association and then partner Rain Bird, to drive local and national exposure to the importance of building vibrant, relevant gardens committed to community enrichment and environmental responsibility through community engagement, sustainable practices, and conversation. Over the years, Heurista has enjoyed working with a number of public gardens, helping to develop donor recognition strategy that is integrated with the overall visitor experience. 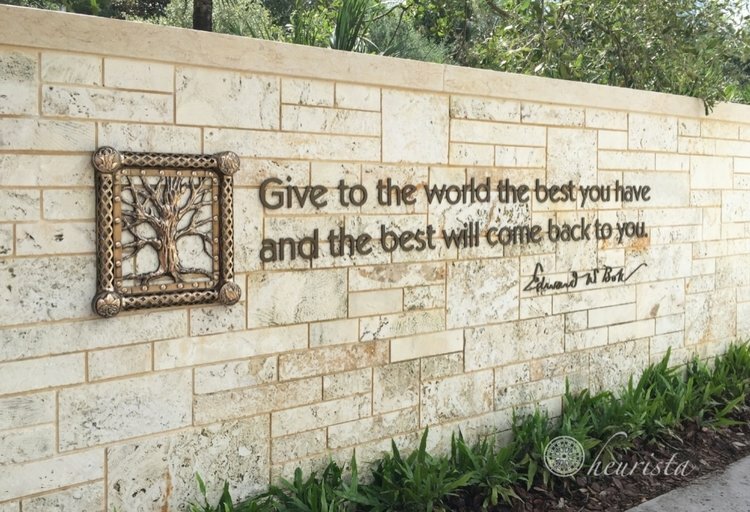 In 2015-2016, Heurista assisted Bok Tower Gardens during their Campaign for Bok Tower Gardens, that focused on the need for broad-based philanthropic support to secure these treasures and prepare new generations of visitors. Projects included preservation of the carillon archives, accessibility, and relevance to a broader visitor base. Even as new buildings and gardens became part of the visitor experience, there was a strong desire to maintain the original sensibilities of the tower and gardens. 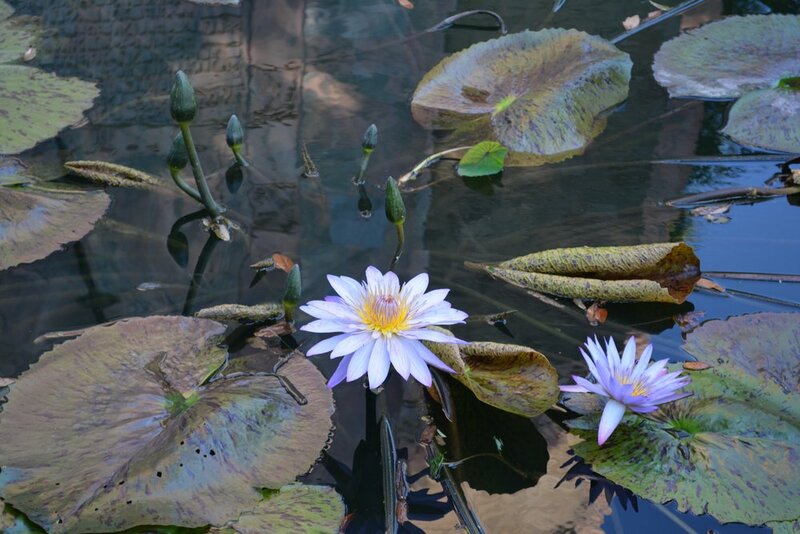 As explained by executive director, David Price, there is a specific character to the beauty of Bok Tower Gardens. Maintaining that aesthetic was a fundamental aspect of Heurista’s assignment. Launched in 2008 on the eve of troubling financial times, The Conservancy of Southwest Florida’s comprehensive campaign raised $38.5 million dollars, more than double the amount they’d been told was possible. This allowed for the full renovation of the campus, including five new buildings using many energy-saving features and expanded activities for visitors. The campaign broadened the endowment, preserved habitat, and created new programs furthering the Conservancy’s mission to protect the water, land and wildlife of Southwest Florida. Heurista worked to design a donor recognition program that provided prominent meaningful storytelling about the donors and their commitment to the Conservancy. Conservancy fundraisers and volunteer leadership were committed to making donor recognition an integrated part of the Conservancy experience, clearly communicating that philanthropy is critical to their work and accomplishments. Thank you to all the folks who build, maintain, advocate and support public gardens. Life is a little more beautiful for all of us thanks to your work!